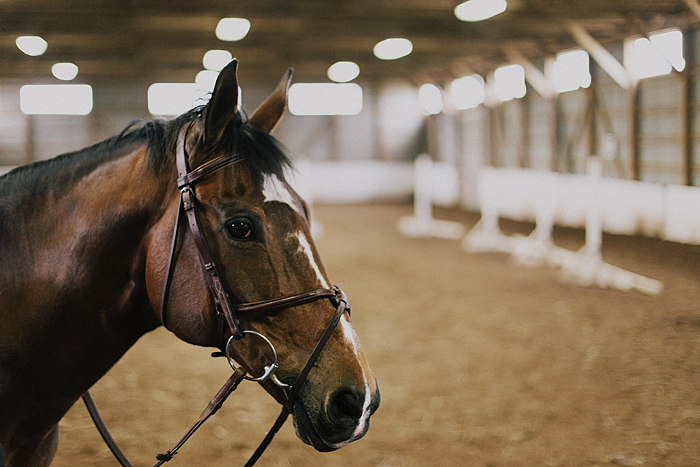 A few months ago, a friend and colleague mentioned she would love for me to come out to meet her granddaughter and see the barn where she rides. 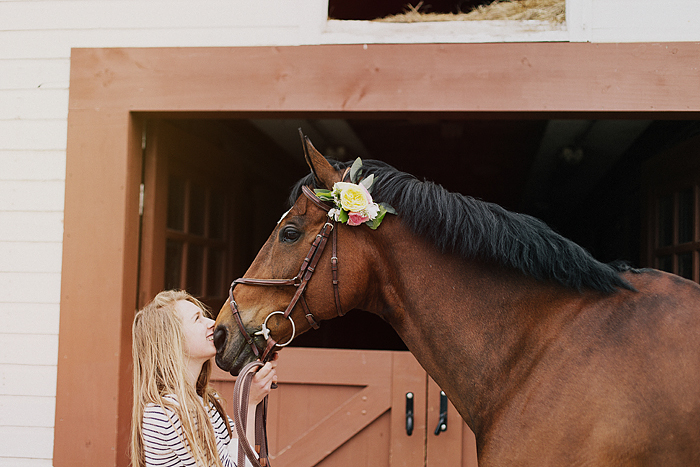 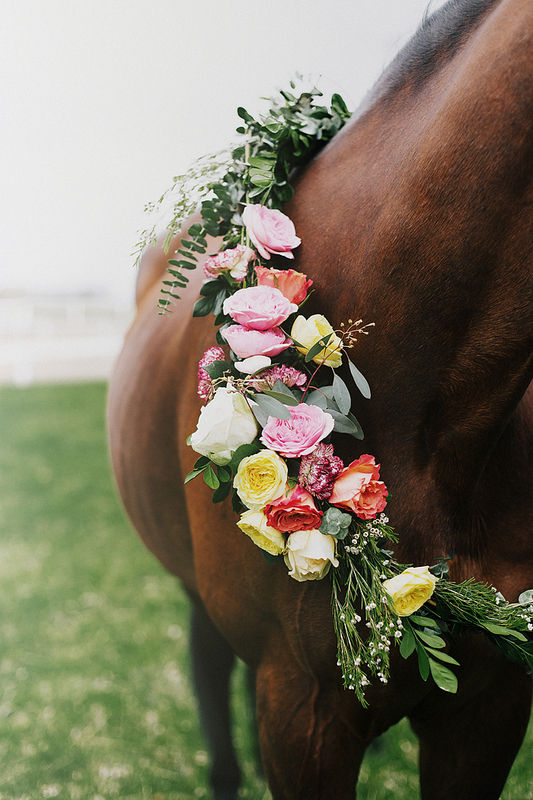 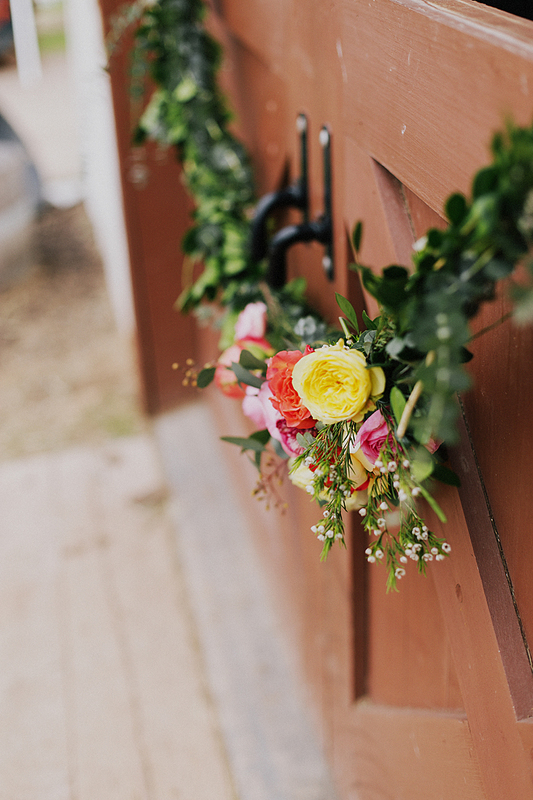 It wasn't until about a month ago did I have the idea to take some flowers along and invite the talented Ballad Photography to capture life at the barn. 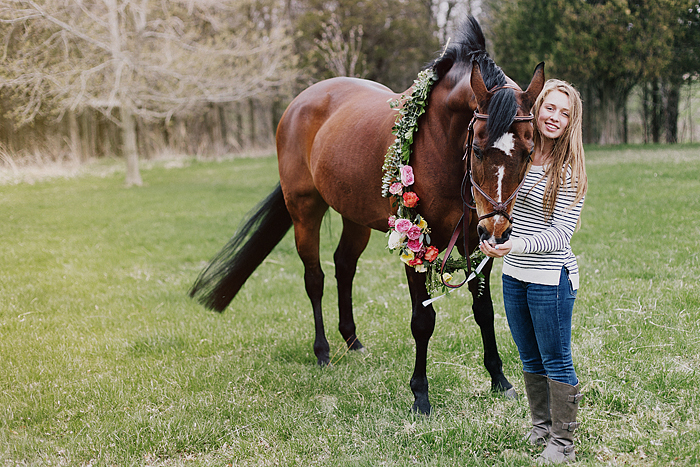 Special thanks to Grace and her horses Uno and Nahla, as well as Sherwood Farms.